Futuros Aubusson Pour Homme 3.4 oz / 100ml Eau De Toilette spray (80% full) and 3.4 oz / 100ml after shave for men. 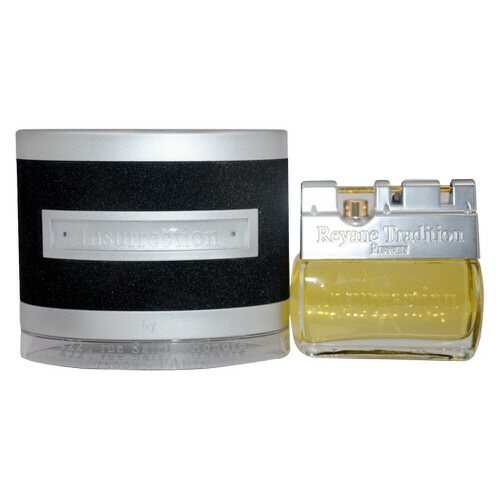 The fragrance features spicy notes, woody notes, cloves, tonka bean, leather and oakmoss. 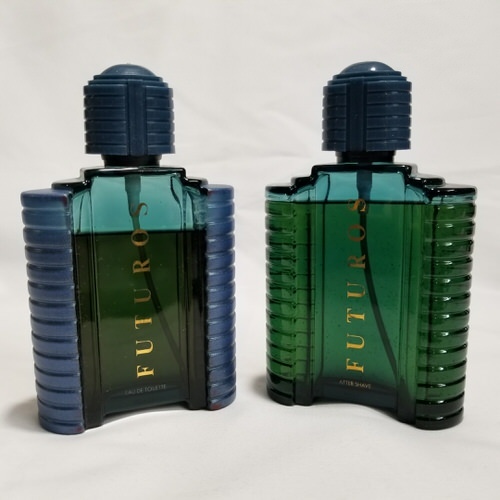 Notify me when "Futuros Aubusson Pour Homme 3.4 oz EDT & after shave" is re-stocked.